SVC Foundation exceeds $3 million goal! Your Skagit Valley College begins with YOU! The Shayla K. Martin Memorial Scholarship was established by Shayla’s daughter, Tanya Young, to honor the life of her mother, who was a victim of the Cascade Mall shooting. This endowed scholarship is designed to assist SVC students for many years to come. With a focus on excellence, Skagit Valley College Foundation is excited to announce that it has earned the 2017 Platinum Seal of Transparency on GuideStar, the world’s largest source of information on nonprofit organizations. Removing Barriers Campaign Kickoff—A Huge Success! 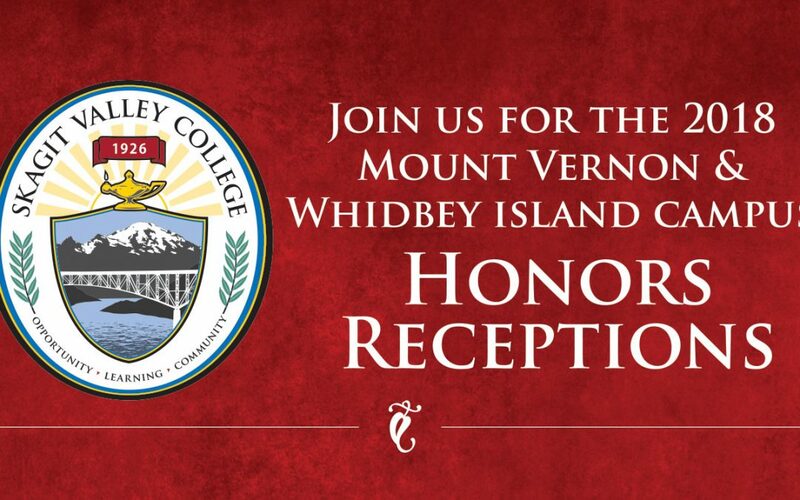 What a wonderful gathering of so many donors, supporters, and friends of Skagit Valley College and SVC Foundation! THANK YOU for those who joined us at the public launch of SVC Foundation’s Removing Barriers Campaign on May 19th! We are so appreciative of the generosity that evening — we raised another $138,895 — all in support of SVC students!